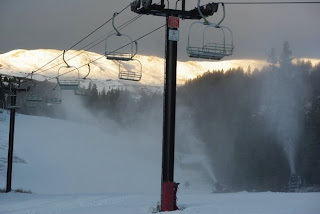 SnowVentures: Colorado is Open for Skiing & Riding ~ the 2009/2010 ski season has begun! 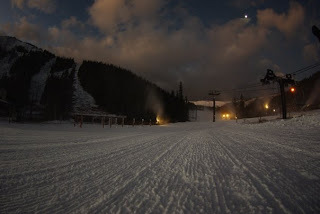 Colorado is Open for Skiing & Riding ~ the 2009/2010 ski season has begun! 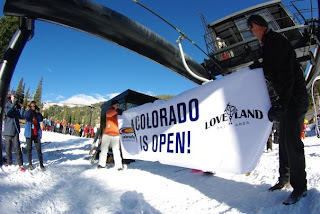 Here's a few pix from opening day at Loveland--the first resort to open in Colorado this season, and the earliest ever opening day for the state! 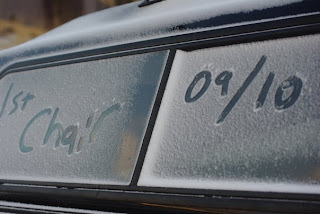 Bring on the snow! !